Temi has a lot to explain to the police after her client, Reekado Banks pocketed a whopping sum of N2million without honouring the agreement made. Mavin singer, Reekado Banks has been dragged to the police station for failing to show up at an event he received 2 million naira for, LIB claims. The report claims the singer collected money (Two Million Naira) to perform at a wedding in Benin City, Edo State but he failed to show up and this has caused the aggrieved party to drag him to the police station. The concerned parties as at press time were gathered at the Ogba Police Area Command in Lagos. Temi said they could only refund 800,000 saying they incurred logistics costs as well. 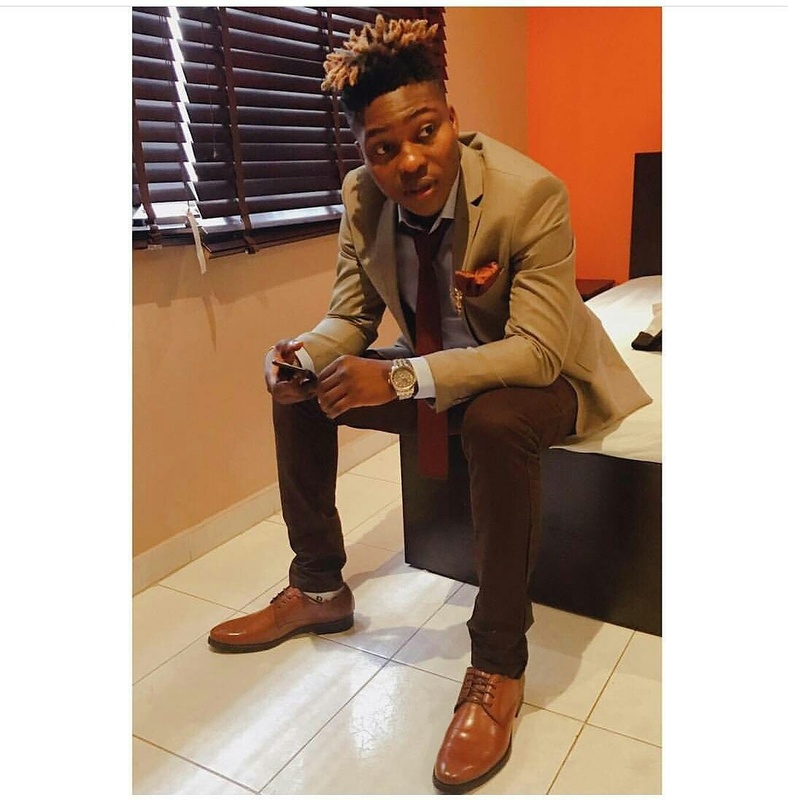 According to the report, Uwa Idahosa, Reekado Banks’ manager (Temi) and relatives of the couple are at the police station to demand a full refund. The case is currently being looked into by the police.